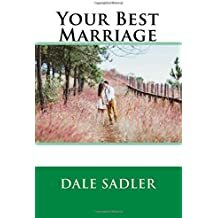 This is a well written “how to” manual for any couple that is separated or considering separation. Ninety percent of the book is geared towards helping you get back together, reconciling in a constructive way that will really work. The other 10% is about what to do if reconciling isn’t an option. 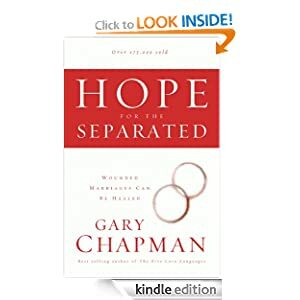 Chapman talks about giving a rebirth to your marriage and given my experience with struggling couples, he does an excellent job of walking a man or a woman through the steps of healing no matter what may have caused the split. Counseling after getting back together may still be necessary but the biggest hurdle of recommitting to one another can be accomplished through this book. Chapman gives marriage the holy reverence it deserves and walks couples and individual spouses through this very difficult process in such a way that they can truly say they gave it their best.